Elizabeth And Husband William Asher. 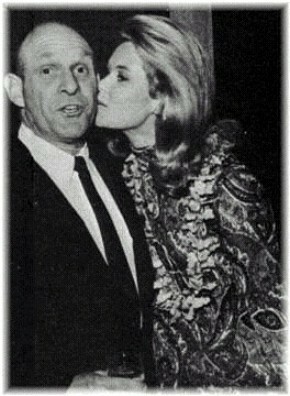 Elizabeth Montgomery with 3rd husband and hechizada director, William Asher in 1966.. Wallpaper and background images in the hechizada club tagged: bewitched elizabeth montgomery william asher 1960s tv series photo. This hechizada photo might contain traje de negocios, juego de negocio, retrato, tiro en la cabeza, primer, headshot, primer plano, en la cabeza, and closeup.